Mother’s Day is coming soon! 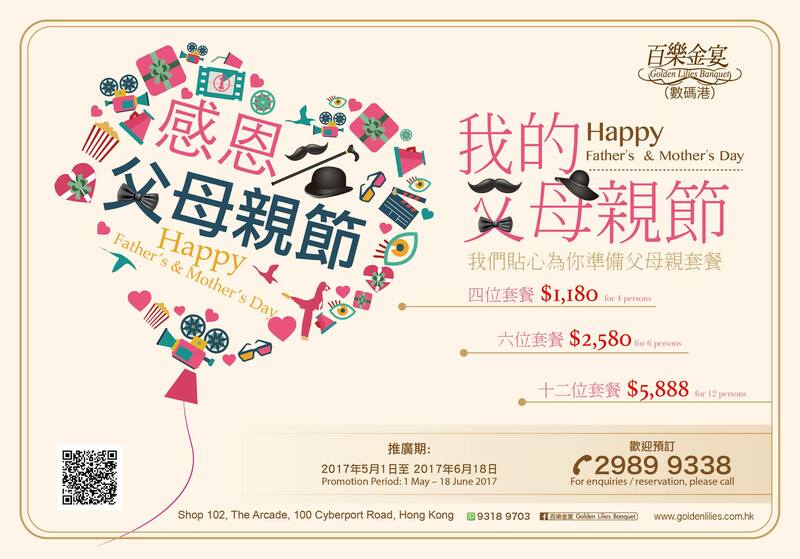 Come and visit The Arcade to enjoy The Mother’s Day exclusive offers during 1-14 May!! Come reserve the table at Golden Lilies Banquet and take the chance to show love and thanksgiving to your Fathers and Mothers! All flowers decorations at the top of cake is made entirely with Buttercream!! 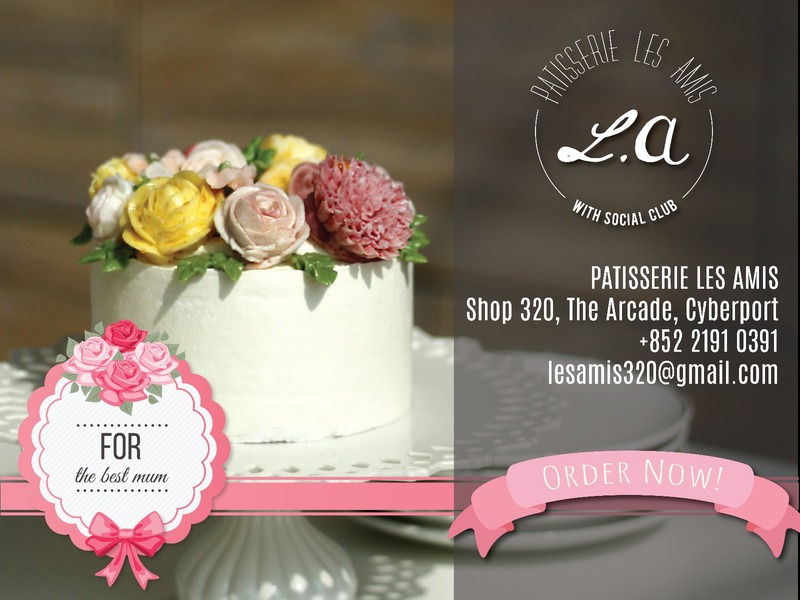 Share this wonderful and fabulous buttercream flowers cake to your beloved one! 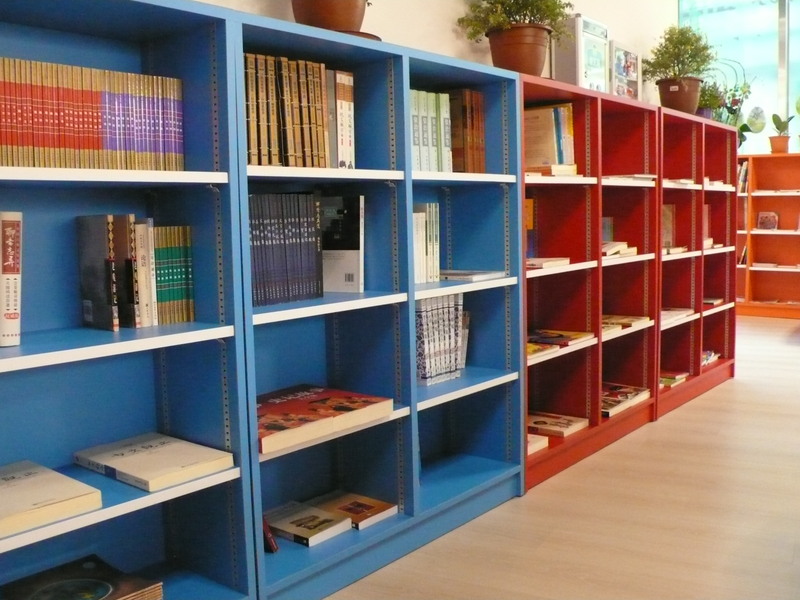 Reading Experience: During the activity, parents with Arcade Privilege Cards can enjoy reading with their children free of charge in the Luk Chan Chinese (Cyberport) library (Monday to Friday: 10:00am-12:00pm). Reciting Guidance: Professional teachers from Luk Chan Chinese will guide and correct students’ pronunciation free of charge when they recite Tang poetry (Monday to Friday: 10:00am-12:00pm). Let the children take melodious poetry home. Enrollment Offer: Students are entitled to a HK$200 discount if they are enrolled in Luk Chan courses. You are entitled to a discount of HK$200 on every friend you introduce to us. The number of discounts is unlimited. Enrollment Gift: You can get an extra textbook on classical reciting or a writing handbook free of charge on enrolling in Luk Chan courses. Choose one from the three below: “Fishman’s on Rhyme”, “Textbook Written in Regular Rhymes” and "The Green Anthology", so you can read the classics with your children. Family Society Offer: Parents or accompanying friends are entitled to our offer on all the courses throughout the year if they are enrolled in the Chinese Learning Family Society. Education Information: Families, which are enrolled in the Family Society, will be given the priority to attend the monthly tea party hosted by our supervisor, Ms Luk Chan. In which she well listen to the parents' suggestions on running the school and expectations on education development. 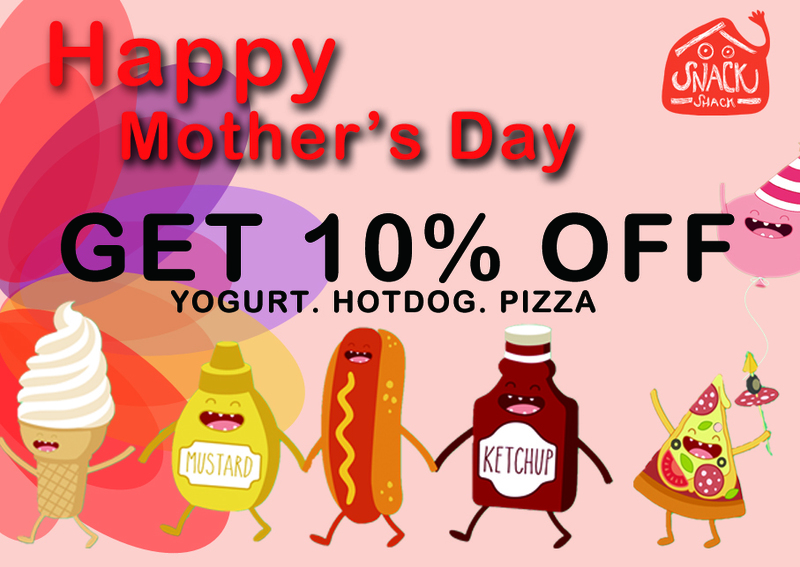 Purchase Yogurt, Hotdogs or Pizza at Snack Shack during 1-14 May will enoy 10% off discount offer.